I recently started a radio show at Eaton Hotel’s in-house radio station, Eaton Radio. It’s a community-based radio station with a DIY spirit, so it seems that I fit right in. My weekly radio show, Bahala Na Radio, is all music, no talking. Bahala Na is a popular expression from the Philippines that is similar to the Spanish phrase "que sera sera". It reflects both resiliency and a fatalistic attitude of the culture that I grew up with. Expect a variety of tunes from my eclectic record collection. I stream on Instagram Live and Eaton Radio, Thursdays at 2:00PM. It’s Women’s History Month and for the whole month of March, I’ll only be playing women-fronted groups. Here's a mix I made that includes some songs from last week's show. Some songs are on heavy rotation, some are records I bought from my recent trip to Thailand with my favorite digging partner and some were hidden for a long time in my record shelves (that I need help organizing). See you at one or more of these events! Call Summary: February 6-April 1, 2019 Foreign National and Batang Kankaloo present the 3rd Annual SAMASAMA Art Show & Gathering. 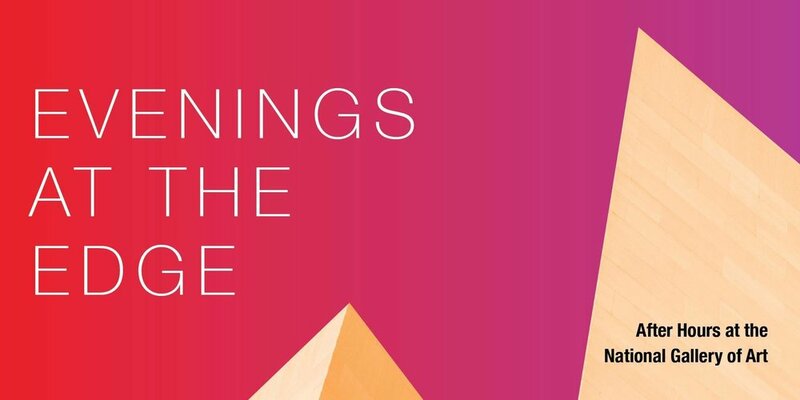 Held in honor of Asian American and Pacific Islander Heritage Month in May, this exhibition will present original work by artists of color from diaspora communities. The term SAMASAMA means all together in Tagalog. The theme of the exhibit is Bayanihan, a Filipino custom derived from the Tagalog word bayan, meaning community. It refers to the spirit of communal unity, work, and cooperation to achieve a particular goal. From the outside, AAPI communities are often perceived as devoid of meaningful difference in identity and experience. From the inside, our communities live vibrant, varied lives - but remain divided by a lack of exchange between our cultures and ongoing histories. Our goal is to examine the multicultural American experience and to break through stereotypes and boundaries because diverse stories, perspectives, and contributions push humanity forward. This year we will be donating a portion of proceeds for all art sold to local organization Asian American LEAD (AALEAD) for the tireless work that they do for our youth. Specifications: Open to artists of color producing original paintings, screen prints, illustrations, digital prints, photographs, stand-alone installations or 3-dimensional work with print components. Artwork must be displayable on a wall and must be wired for hanging and no larger than 4x5 feet. Art that highlights the Spirit of Bayanihan, AAPI culture or perspective, social justice, and racial justice issues are especially encouraged. Submission Deadline: April 1, 2019 (Midnight EST) and Artists will be notified via e-mail of their acceptance on or before April 5, 2019. Art to be delivered at Shopkeepers between 12-6pm on Sunday, April 21, 2019. Punk Soul Sisters are playing tunes at Pyramid Atlantic’s annual nontraditional fundraiser! Expect love songs, anti-love songs and heartbreak songs all on vinyl! WHAT: The HyBall is Pyramid Atlantic’s nontraditional fundraiser! It’s quirky, immersive... and NOT BORING! DJs (that’s us)! Silent Auction! Drinks! Hands-On Making! Photo Ops! Chocolate! We expect 200+ attendees! 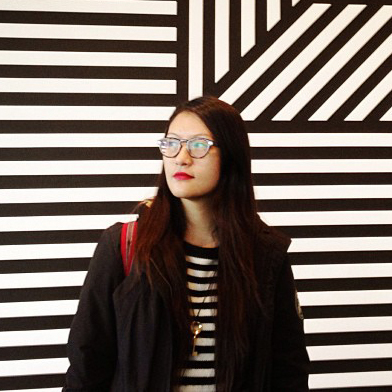 WHY: Raise funds for Pyramid Atlantic’s facility and equipment! THEME: This year’s HyBall theme is “Heartbreaker.” This inclusive Valentine-themed fundraiser celebrates the love/hate relationship people have with the holiday. Grab the paddles and get ready to yell "clear!," 'cause Pyramid's nontraditional fundraiser tackles Valentine’s Day, and your heart may not be able to take it. Whether you find this holiday sweet or saccharine, we've got you covered. Get dirty in our studios to create sincere or sarcastic valentine swag. Keep the blood pumping as DJs fight to win your heart. See some action in our silent auction full of quirky, flirty items and experiences. Seek advice from "the love doctor," or heck, get married ... she's licensed. Tempt yourself with bars of all kinds ... boozy and chocolatey. Fly solo or bring your valentines, gal-entines, and pal-entines. We don't judge. All proceeds benefit the programs and facilities of Pyramid Atlantic. Show your love, and be there! 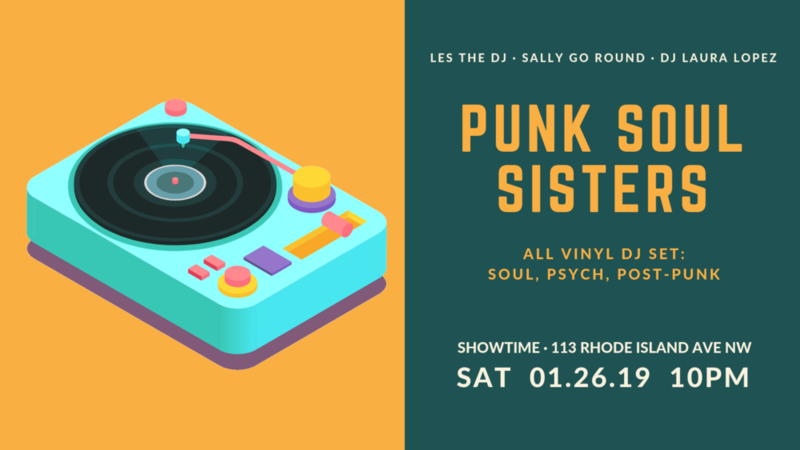 Punk Soul Sisters returns to Showtime Bar to bring you another night of vinyl-fueled tunes spanning soul, garage, rock and roll, and post-punk, guaranteed to get you to shimmy and shake all evening long. 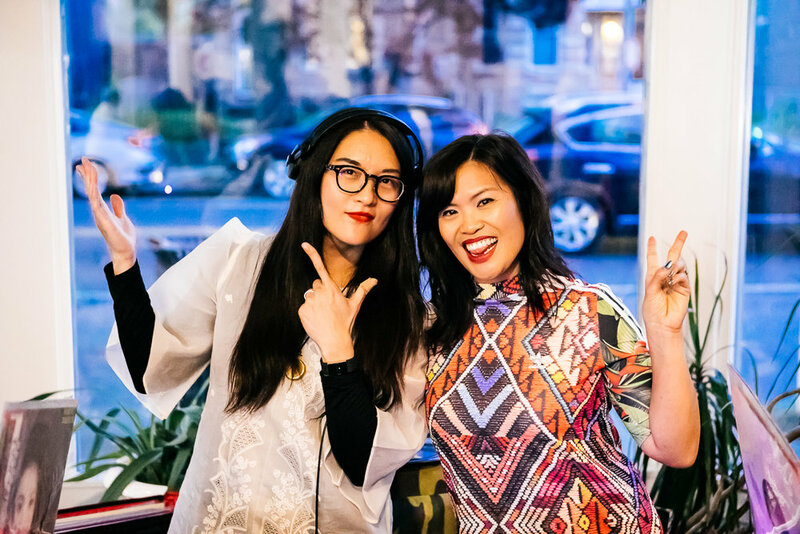 Get ready to boogie down at the first C'est Chic Disco of 2019 at Marx Cafe. Resident DJs will be spinning an all-vinyl set comprised of disco, boogie, funk, and soul all night long! Needle drops at 10PM, no cover! Ring in the new year with Punk Soul Sisters and friends as we bring you a night of vinyl-fueled tunes spanning soul, garage, rock and roll, new wave and post-punk, guaranteed to get you to shimmy and shake all evening long. Punk Soul Sisters New Year’s Eve Danceteria! Tomorrow, I will be DJing for François Le Gall’s art opening at La Pop. Expect a mix of jazzy and soulful tunes! This Saturday, I’m playing a bunch of records at Safari DC in Petworth. Come hang out and shake your hips (if you feel like it)! Meester Enriquez and I put together an end of summer/monsoon season mixtape for you. We hope you like it! We collaborated on this mixtape while I was visiting Manila. More to come! Last Friday, I had the pleasure of DJing for Saint Etienne for their 'Good Humor’ 20th anniversary show in DC, and what a fantastic night it was! So happy to hear them play all the songs in ‘Good Humor’ plus a bunch of my favorite songs. I’ve gotten several requests for my playlist for the evening so here it is, along with a handful of photos. Thanks again for having me, Saint Etienne! It was truly a night to remember. After giving me a shoutout on stage during the last song (He’s On The Phone), Sarah Cracknell gave me her boa! I am so thrilled to be opening for one of my all-time favorite groups, Saint Etienne! They will be performing 'Good Humor’ in its entirety and other jams this Friday at Union Stage. Come early to catch my all-vinyl set! Twenty years ago, I had a weekly DJ night in Makati City, Philippines called Thrift Thursdays at ABG's and I definitely played the heck out of 'Good Humor'. Thanks for the hookup for this gig, Rob Fearless & Mojo Gogo! Sherry and I (Batang Kankaloo) would like to thank everyone for all the support we received in making our second annual Samasama Art Show & Gathering bigger and better. We are still unpacking our lives from the 5-day whirlwind of love that was SAMASAMA! The theme of the exhibit, Bayanihan, meaning the spirit of communal unity, work, and cooperation was truly felt every single day. Thank you to the 50+ artists for exhibiting your work with us and to our vendors, panelists, and volunteers for lending your time and talents. We’ve received a lot of compliments on the vibe and the energy this show created. Community building at its finest. Special thanks to Shopkeepers, our most gracious host, Seda Nak and Samandar Khelgati for both being so kind, accommodating and supportive. We appreciated sharing such a truly special space together. Sherry and I have been pouring our heart & soul into this "little" personal project. Hope you can make it out! There's something for everyone. . . even the babies. Tonight I’m DJing Purple Patch's 3rd Anniversary. I’ll be downstairs at the bar/cafe area. 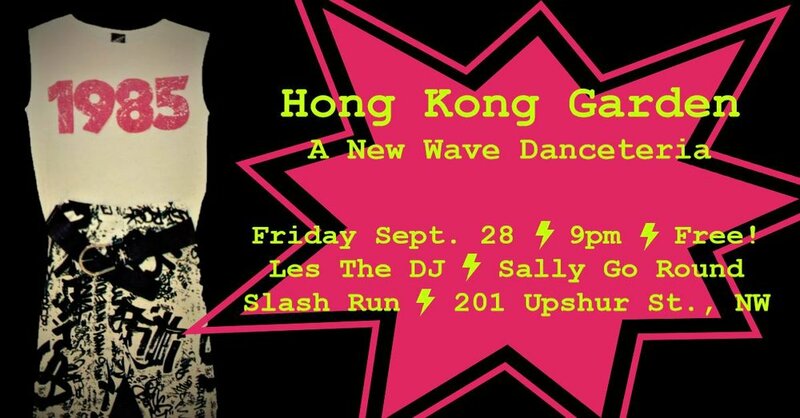 9-11pm I’m doing an all-vinyl set of Original Pilipino Music and 11-1am I’m playing 90’s jams. Come through! Call Summary: March 9-April 2, 2018 Soul & Ink and Batang Kankaloo present the 2nd Annual SAMASAMA Art Show & Gathering. Held in honor of Asian American and Pacific Islander Heritage Month in May, this exhibition will present original work by artists of color from diaspora communities. The term SAMASAMA means all together in Tagalog. Bayanihan is a Filipino custom derived from the Tagalog word bayan, meaning community. The theme of the exhibit is Bayanihan, which refers to the spirit of communal unity, work, and cooperation to achieve a particular goal. Our goal is to examine the multicultural American experience. Breaking through stereotypes and boundaries because diverse stories, perspectives, and contributions to push humanity forward. This year we will be donating a portion of proceeds for all art sold to local organizations Asian American LEAD (AALEAD) and Hung Tao Choy Mei Leadership Institute for the tireless work that they do for our youth. Specifications: Open to artists producing original paintings, screen prints, illustrations, digital prints, photographs, stand-alone installations or 3-dimensional work with print components. Artwork must be displayable on wall and must be wired for hanging and no larger than 4x5 feet. Art that highlights the Spirit of Bayanihan, AAPI culture or perspective, social justice and racial justice issues are especially encouraged. 1. Complete the Entry Form. Submission Deadline: April 2, 2018 (Midnight EST) and Artists will be notified via e-mail of their acceptance on or before April 5, 2018. Art to be delivered at Shopkeepers between 12-3pm on Monday, April 30, 2018. Sherry Meneses and Les Talusan at samasamaartdc@gmail.com.